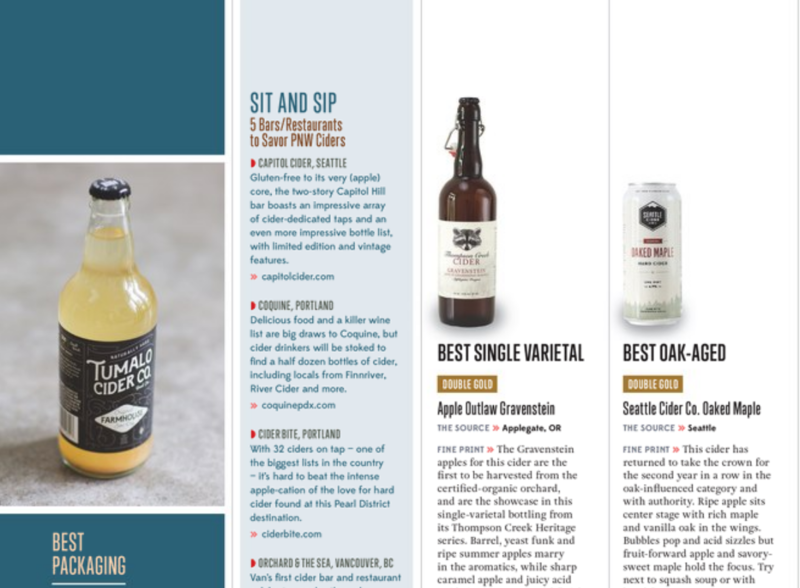 Although served cold, hard cider is hot — on fire, actually — in the state of Oregon, now boasting more than 30 licensed cider-makers, a steep climb from 10 in 2010. Hard cider is not new. The nation’s recent explosion of production extends from deep roots established by the apple beverage in America’s colonial times. Back then, cider was the most popular alcoholic drink — consumed more than whiskey, wine and beer. In fact, apple orchards were established throughout the East, not for making pies or applesauce but for fermentation.